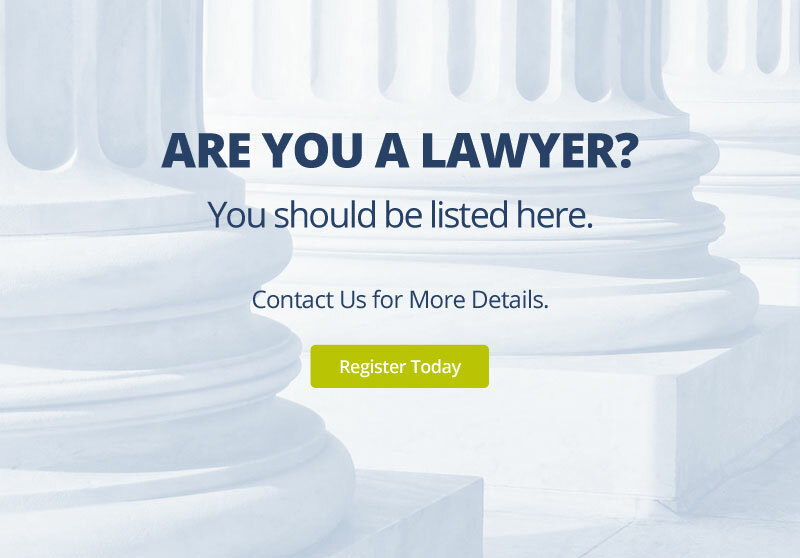 Sorry, we do not have any lawyers from Northwest Territories registered with our service. But if you use our free lawyer referral service we will forward your information to an appropriate lawyer in Northwest Territories. They will contact you directly.